Avoid wasting your time, sanity and budget. Start driving user awareness. 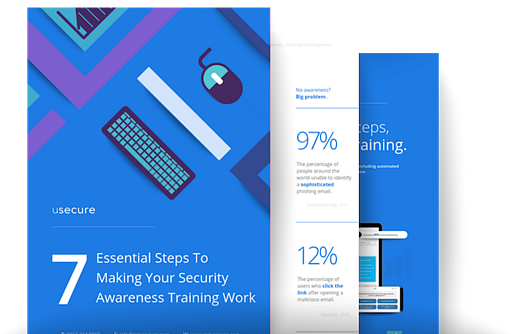 We'll reveal the vital steps you need to take to ensure your security awareness training approach doesn't waste your time, budget and sanity. 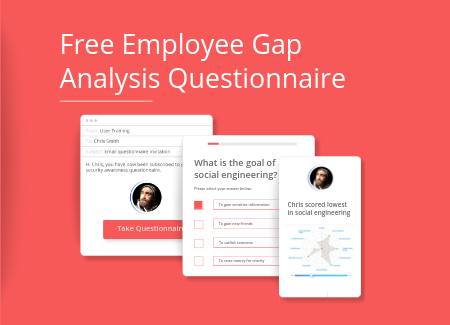 We'll also cover the most effective ways of encouraging employee behaviour change in your business, providing you with the resources to kickstart your efforts in the most seamless way. 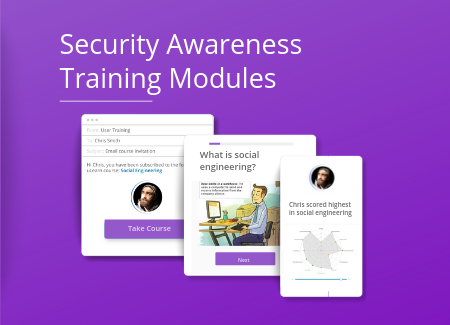 Why traditional security awareness training is failing your business. How to avoid wasting your time on an ineffective approach. What you can do to ensure user buy-in and budget. The seven vital steps to ensure you maximise your ROI. Free resources that will aid your security awareness efforts.